Sandler offers a broad range of contemporary looks that have the perfect balance between fashion direction, exceptional quality and consistent fitting. Sandler trends are timeless and are appreciated by women who welcome fashion but understand the value of quality leathers and craftsmanship. 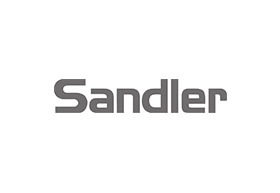 Sandler offers quality Australian owned brands like Sandler, Jane Debster, Easy Steps & Wide Steps.